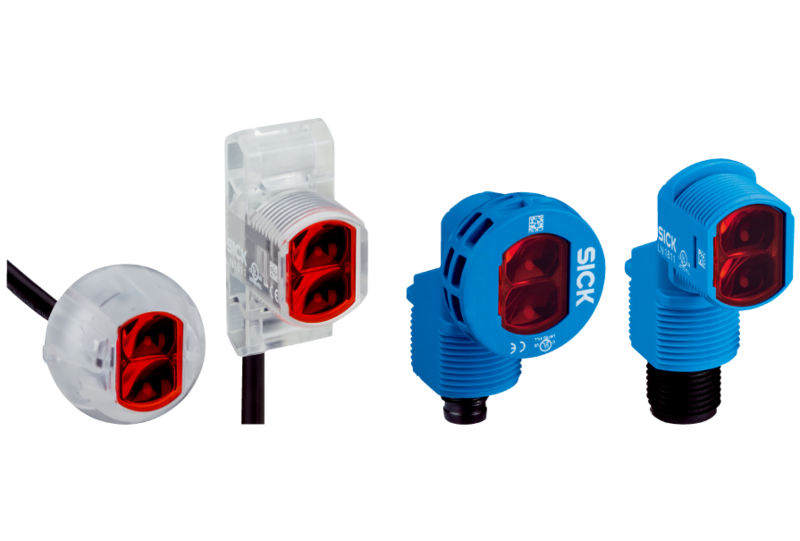 The Z18 SimpleSense sensors are the ideal detection solution for standard applications at close range. 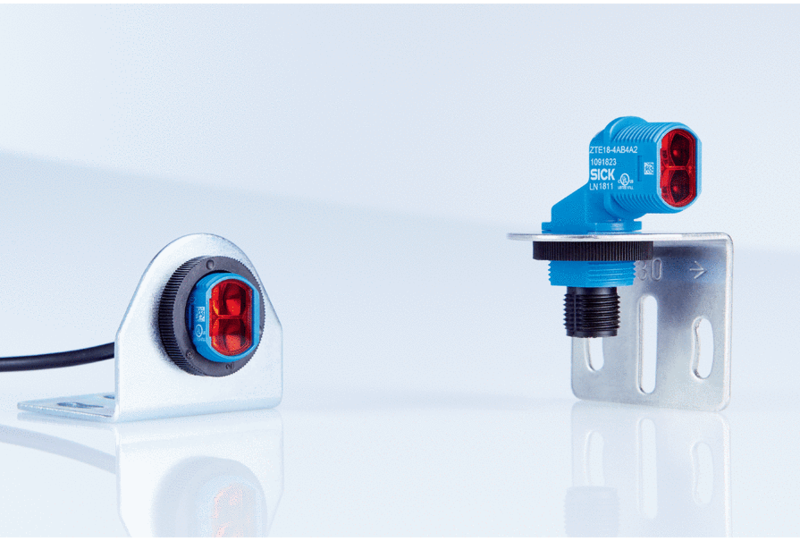 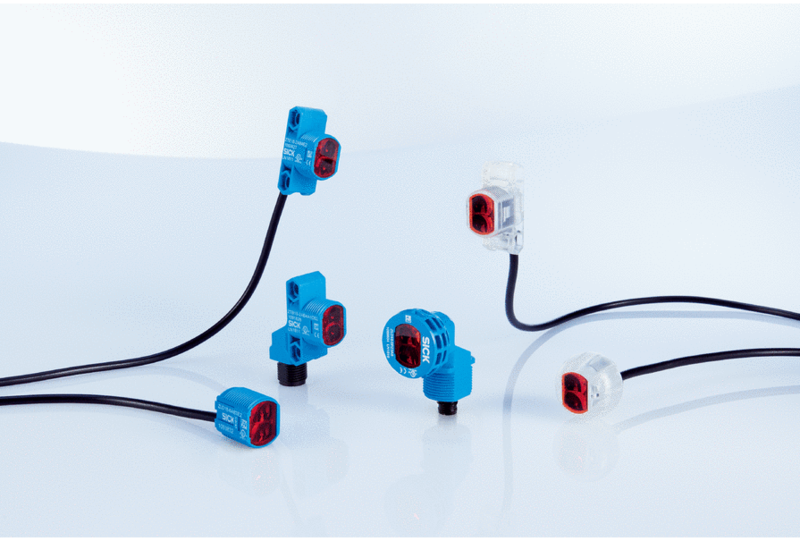 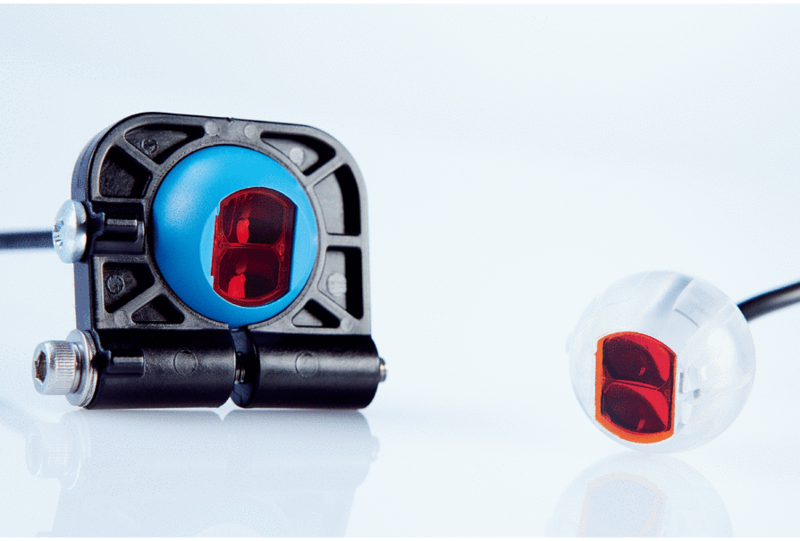 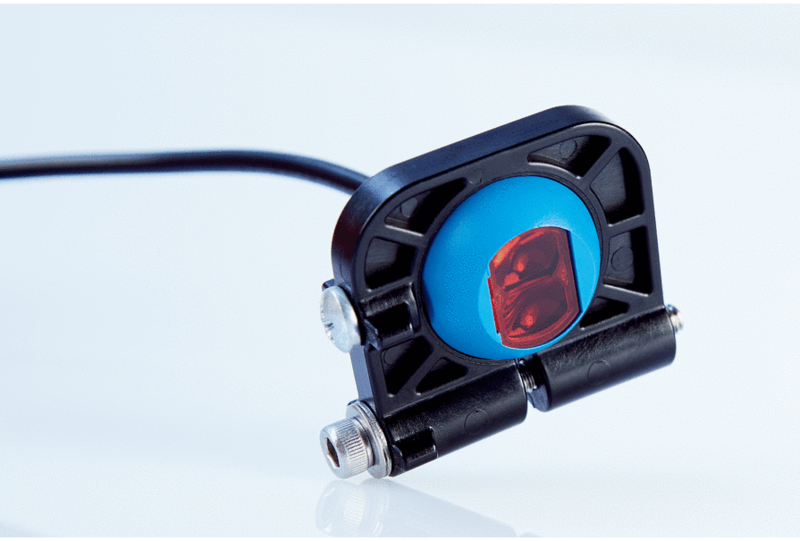 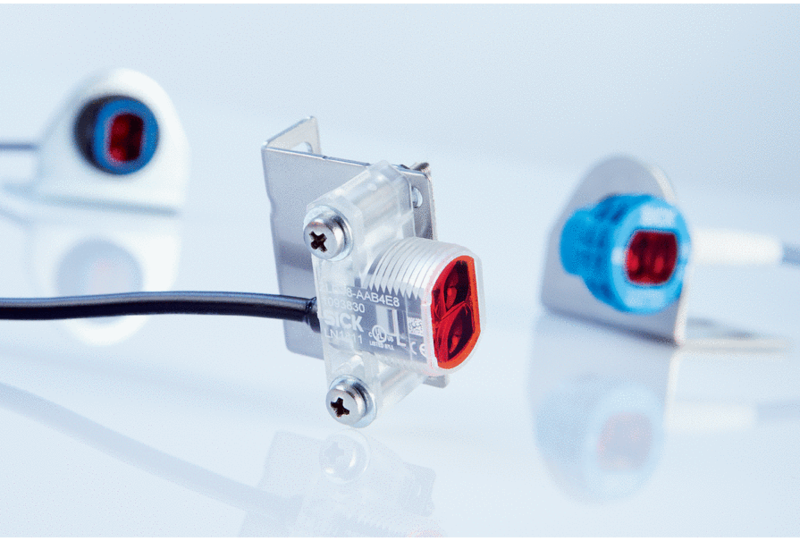 With a wide range of housing options, mounting options, and sensor principles, the hybrid photoelectric sensors are suitable for all kinds of detection environments. 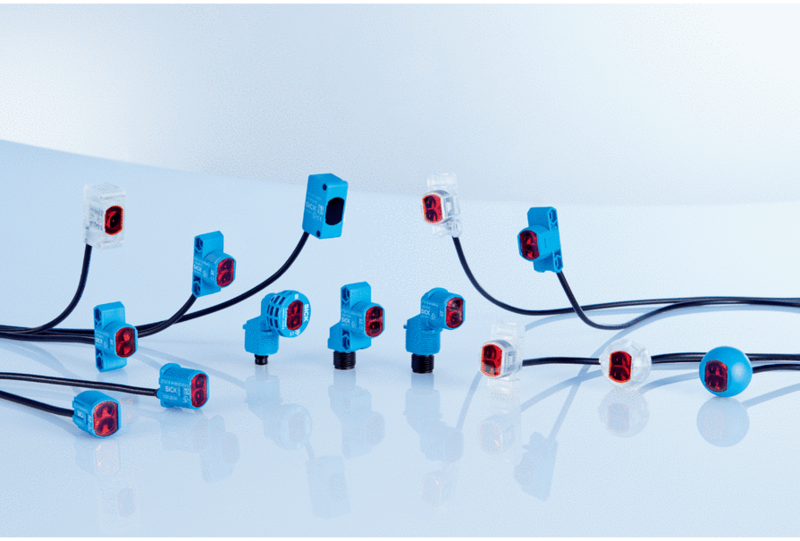 The sensors are easy to mount and can also be integrated into existing plants and systems without any problems – including where space is at a premium – thanks to their miniature format. 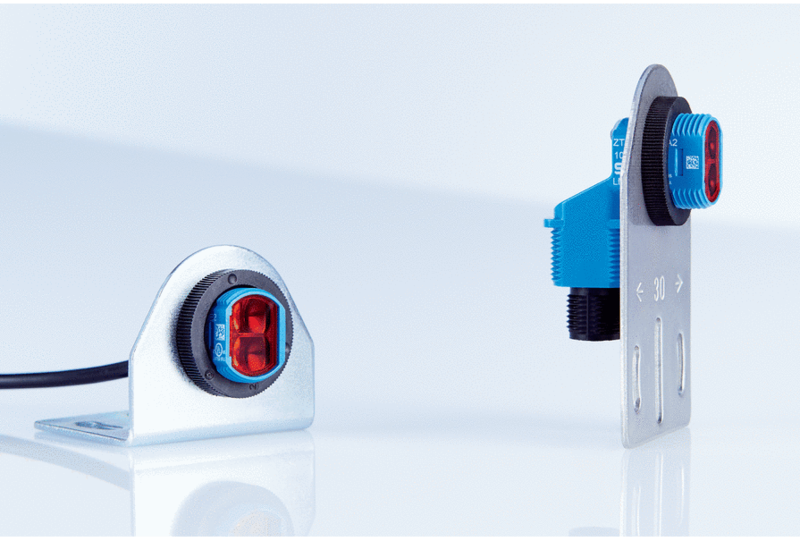 This combination of outstanding performance with maximum cost-effectiveness makes the Z18 SimpleSense sensors the ideal solution wherever reliable presence detection is required.